floor. 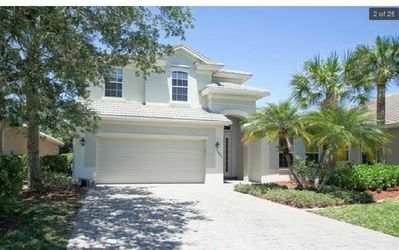 It comes loaded with upgrades, from the granite kitchen to the brick paver driveway. 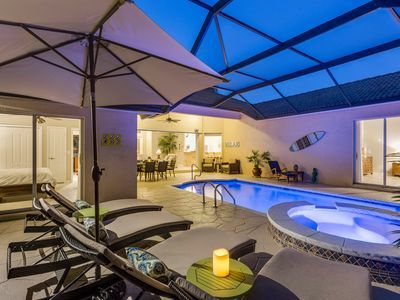 The home pool is heated and a custom salt water pool with a child safety fence set in a large screened lanai. It is enhanced by a profusion of tropical plants, providing visual pleasure as well as privacy and seclusion. Dining in this oasis is a particular pleasure, as well as a gas barbecue are provided. 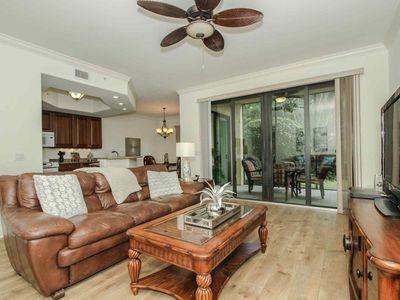 And when you come inside, a sophisticated light and bright yet relaxing living area awaits you. The living rom has a 4k TV and a high end sound system. The luxury granite kitchen is fully equipped with quartz counter tops and stainless steel appliances. The bedrooms are a haven of peace and relaxation. The master bathroom is luxurious and includes dual walk-in closets, a master bath with dual vanities, a separate soaking tub and walk-in shower. 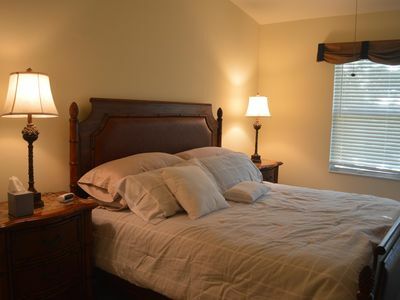 The upstairs has 2 more bedrooms and a full bathroom plus a which has been converted to a comfortable family room. 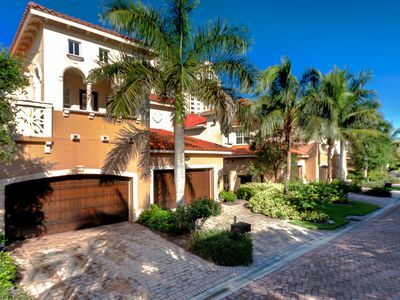 Delasol is a superb community located in prestigious north Naples, just 30 minutes away from the Southwest Airport in Bonita Springs. It is a community of lakes, natural preserves and green areas. 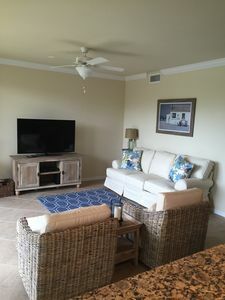 There are excellent community facilities, including a big heated pool and spa, clubhouse, state of the art fitness center, play area, tennis, basketball etc. Walkways allow for leisurely strolls in the sunshine. 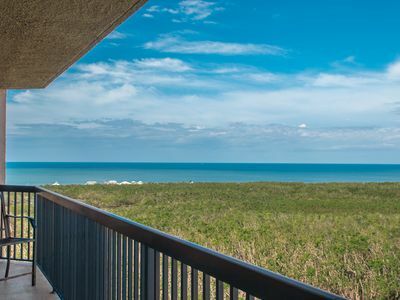 Delasol places you within easy reach of magnificent gulf beaches as well as downtown Naples. 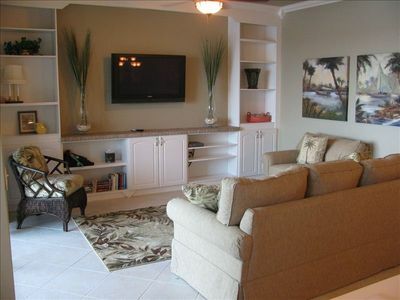 Delnor Wiggins is the nearest beach and has many awards for its superb facilities and the quality of the beach. The new shopping and dining venue, Mercato, is near Waterside Shops and the Village on Venetian Bay. 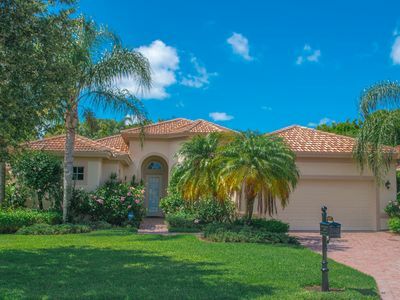 This home allows you to make Naples your home. It is ideal for longer stays and is equipped to be your home away from home, with sunshine as the added bonus! WATER, WATER, EVERYWHERE! 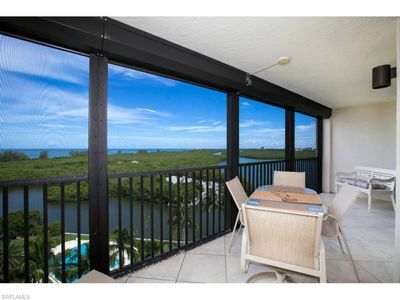 Spectuclar Views From Every Room, 10th Floor Condo! 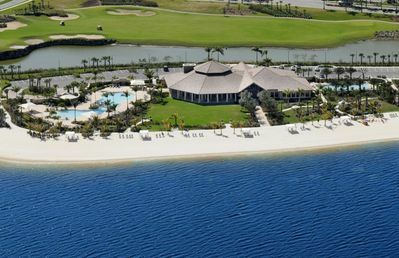 Golfer's Paradise in North Naples! The Quarry Beautiful Lake, 2nd Floor Condo With Exceptional Golf View. 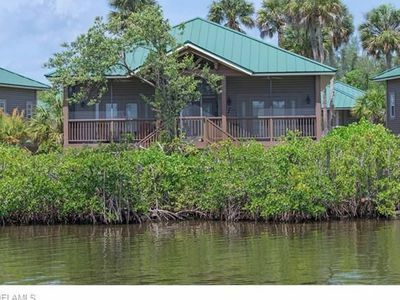 Exquisite Waterfront Condo in the Clouds!